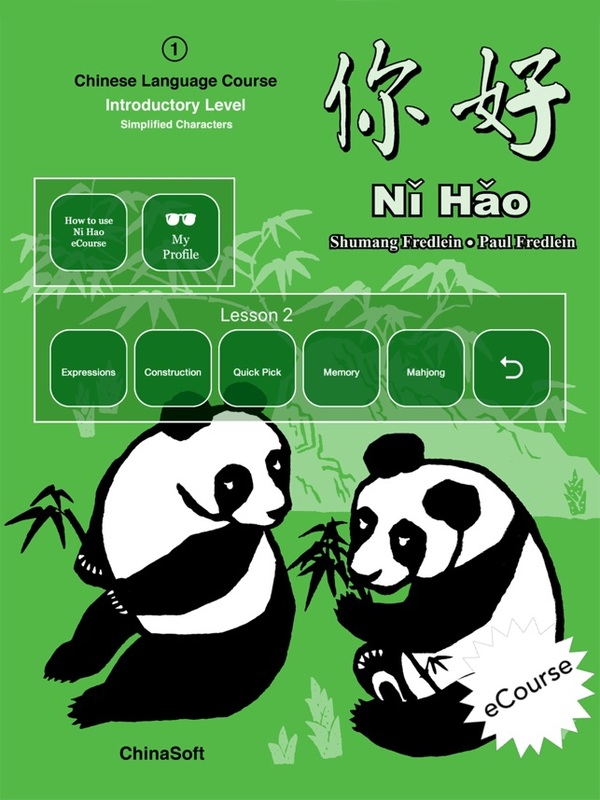 Ni Hao eCourse combines the Textbook, Student Workbook and Games from the 你好 Nǐ Hǎo Series and brings them to life in one, easy to use App complete with interactive functions to enhance learning capabilities. 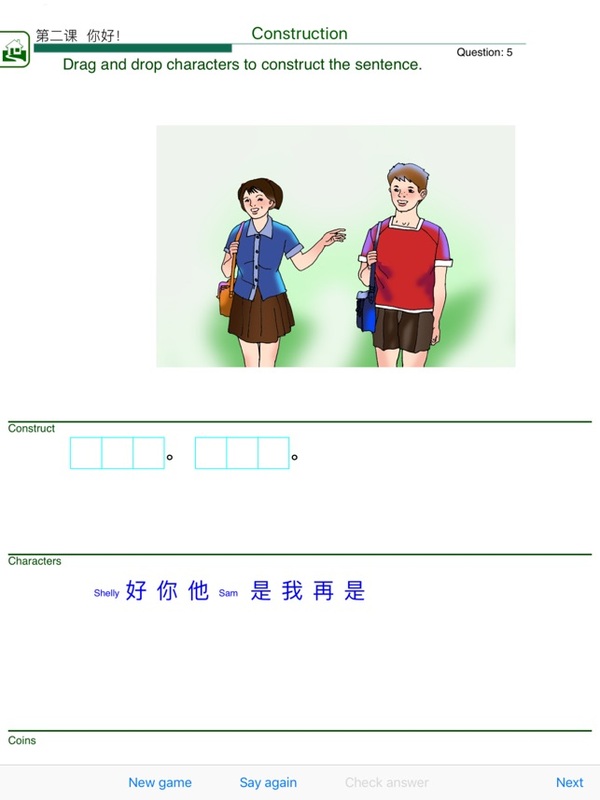 你好 Nǐ Hǎo Series is a complete course for beginning students of Chinese. 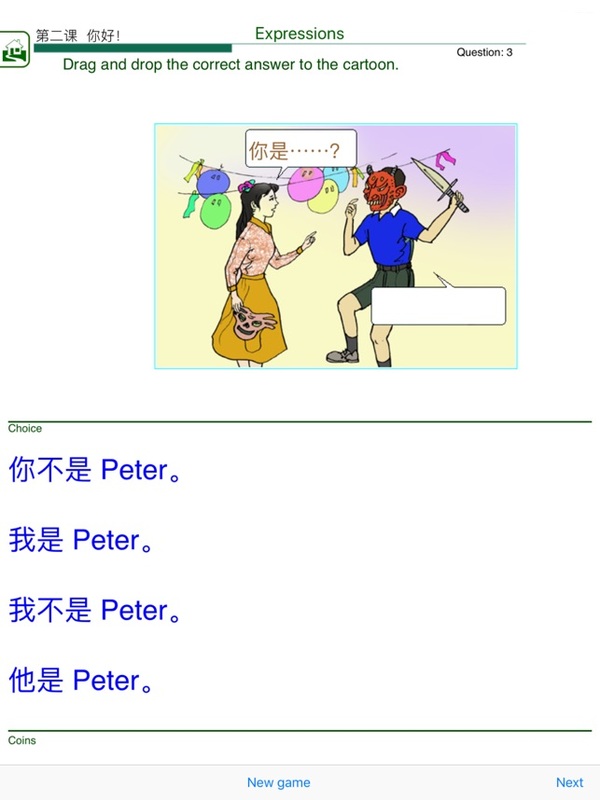 It is designed for middle and high school students but also suitable for upper primary schools and individuals. The course introduces Chinese language and culture while teaching communication in both spoken and written Chinese. 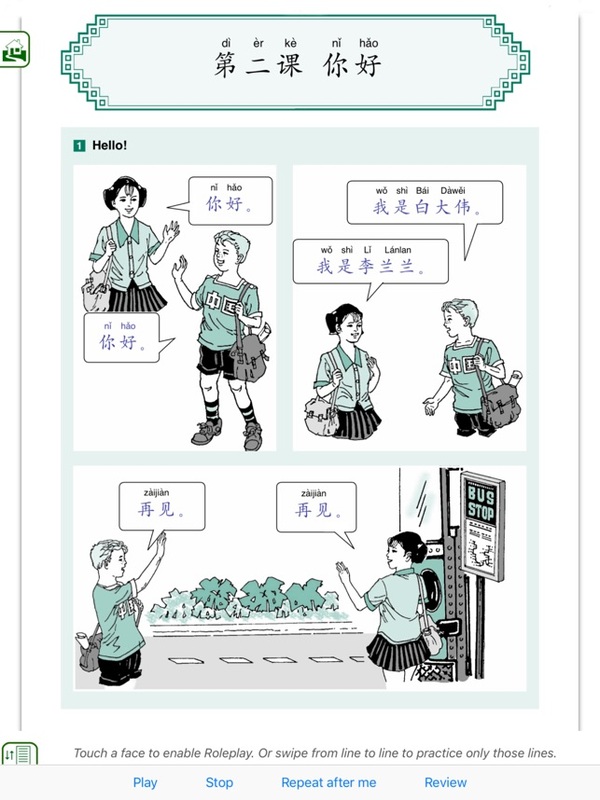 Students are taught to use Chinese in the classroom, playground, local community and countries where Chinese is spoken. Features the language to be learnt in an interactive format. 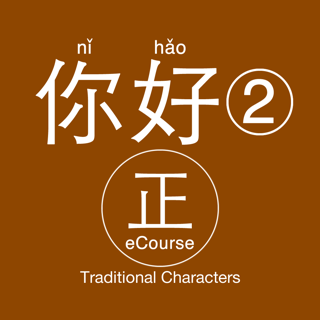 The eCourse content is the same as in the hard copy Textbook making it great for schools currently using the 你好 Nǐ Hǎo Series and looking for an easy switch to the electronic form. 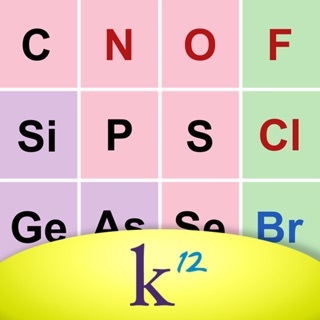 Consists of a variety of tasks and activities for students to complete in class or as homework. * E-exercises: These consist of exercises to be completed on the iPad. Students use the iPad’s Pinyin or Handwriting input systems to write Chinese. 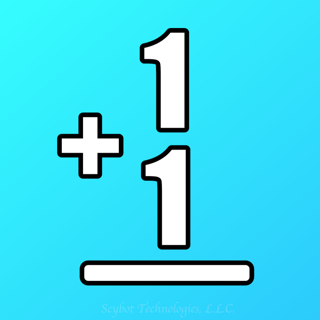 Results are saved in the student’s profile and can be emailed or printed for the teacher. * Handwritten exercises: These include individual and classroom-based activities to be printed and completed by hand. The handwritten tasks give students the opportunity to practise character writing and sentence structure, express their opinions and interpretations and be creative in their responses. 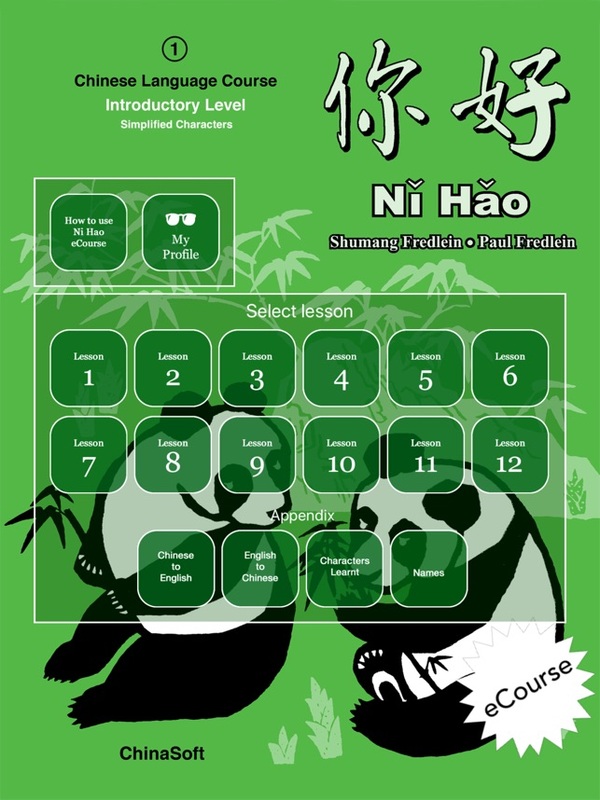 Contains five different games which reinforce the new characters and phrases learnt. Results are saved in the student’s profile and can be emailed or printed for the teacher. Update 1.3.0 for iOS 9.3 and later; contains stability improvements, bug fixes and content corrections.